From a Missing Tile to a New Roof Call Today! Call Profile Roofing Worthing on 01903 337218 now for roofing services that deliver both perfect shelter and beautiful aesthetics. 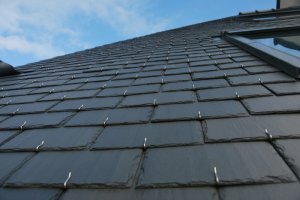 Profile Roofing Worthing are the roofing professionals in Worthing that you can rely on for innovative and long-lasting roofing solutions. Regardless of whether you need a new roof, roof replacement or roof repairs for your commercial or residential property, we can deliver it all with exceptional results. 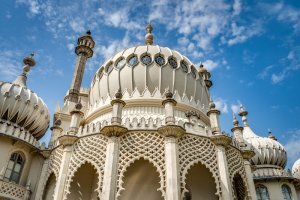 Our team has helped keep the properties of Worthing residents beautiful, safe and secure with quality roofing materials and services for over a decade. In our years of delivering service excellence in Worthing, we have earned a list of satisfied customers. Let us upgrade, repair or optimise your domestic or commercial property with the best roofing solutions. You can reach out to us at any time or any day of the week for a free quote, as well as for client consultation services. Contacting us involves no call-out charges and a roofing expert from our firm can be with you anywhere in Worthing - in an hour or less. 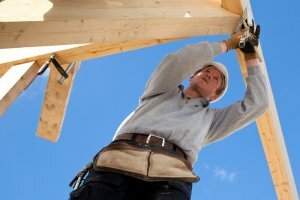 Profile Roofing Worthing provides the best quality roofing solutions for all types of building projects. At Profile Roofing Worthing, we specialise in the supply of excellent roofing materials and the delivery of quality roofing services. We have been doing this for over ten years and are regarded as the foremost roofing experts in the Worthing area. Our exemplary roofing services cover private homes and commercial buildings, including schools, hospitals, and other public buildings. We have a wealth of experience in successfully delivering on new building projects, as well as for old buildings, according to the specifications of our clients. 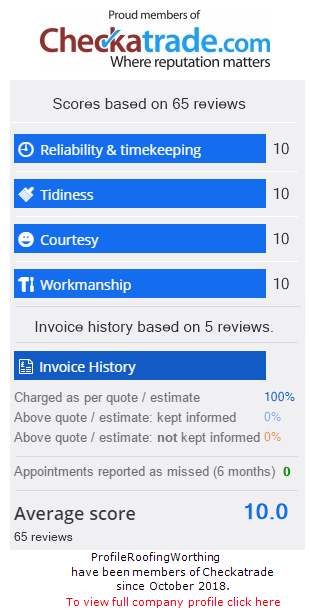 Our customers love us because they know they can get the best service from us at some of the most affordable rates in Worthing. To ensure our clients always get the best, we offer a personalised service that takes into consideration the unique needs of each client and property. No matter what your vision for your roof, we have the skills, equipment and manpower to deliver within your budget and timeframe. We have fully-trained and accredited technicians. We are also fully insured and committed to customer satisfaction. We have executed a variety of roof installations, repairs and replacement projects all across Worthing and are always prepared to deliver top-quality and budget-friendly roofing solutions that enhance the aesthetic of your property and provide maximum protection from the elements. Get in touch with us today for reliable, polite and honest roofing experts to care for your urgent roofing needs at your convenience. Give us a call now on 01903 337218. We have a hard earned reputation in Worthing for quality service, and we have achieved this over time through our unwavering dedication to delivering the best roofing services with the best methods, and all at the best prices. 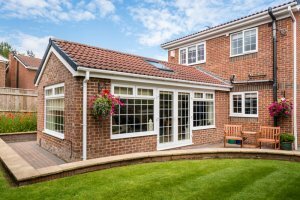 If you are in doubt as to whether Profile Roofing Worthing is the roofing contractor in Worthing to satisfy your roofing needs both professionally and effectively, read below for more reasons to choose us. We deliver high-quality services through the expert design, planning and execution of every roofing project. To ensure all our Worthing clients have access to the best roofing solutions, we offer our services at customer-friendly prices. Our rates for roofing services are some of the most competitive in Worthing, even though we use the highest quality roofing materials from globally-recognised manufacturers. By working with us, you will save on costs and still get perfect roofing with long-lasting results to match your needs. 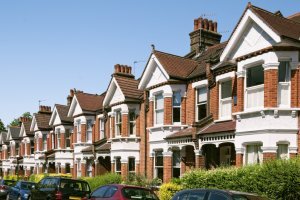 We can also advise you on ways to further improve the efficiency of your property and minimise costs on the roofing project you have in mind. As we want our clients to have the best, we speak to them openly and honestly regarding their options. For a free consultation service from respected roofing experts in Worthing, call us now on 01903 337218. We can also provide you with a free, no-obligation quote. 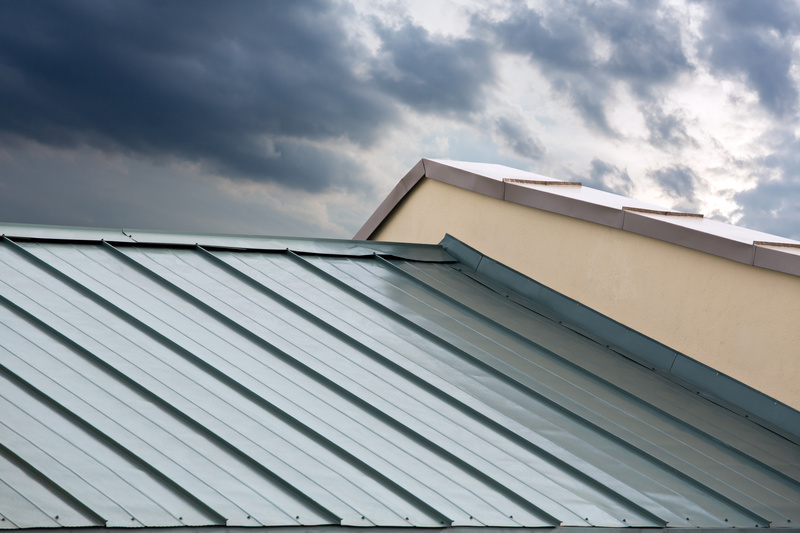 In every roofing project that we are hired for, we only use the most durable and the finest quality materials to ensure your residential or commercial property is provided with optimal protection, regardless of the weather outside. While delivering a high-performance roof, we make sure not to compromise on aesthetics, by utilising roofing materials that best complement the appearance of your building. The result of this is a beautiful roof you can rely on, come sun, rain, snow, or heavy winds. To effectively deliver on a roofing project according to the requirements of each client, we first assess the property and take the time to understand the client’s needs. Profile Roofing Worthing ensures the most appropriate materials are used to deliver the best results. Every member of our team is a highly-qualified professional who is trained in all forms of roofing. As we do not outsource projects, you can rest easy knowing that only trusted professionals will handle your job from start to finish. 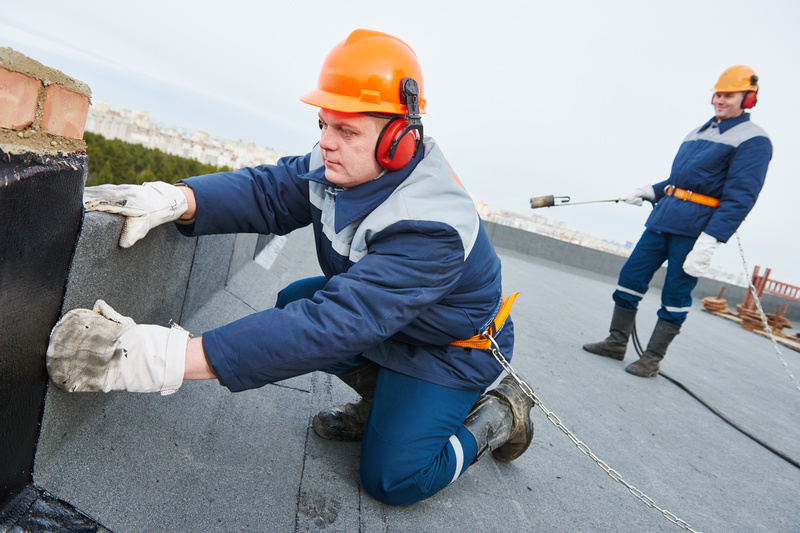 To guarantee you get peace of mind concerning your property and the workers on your roof, our firm is fully insured. 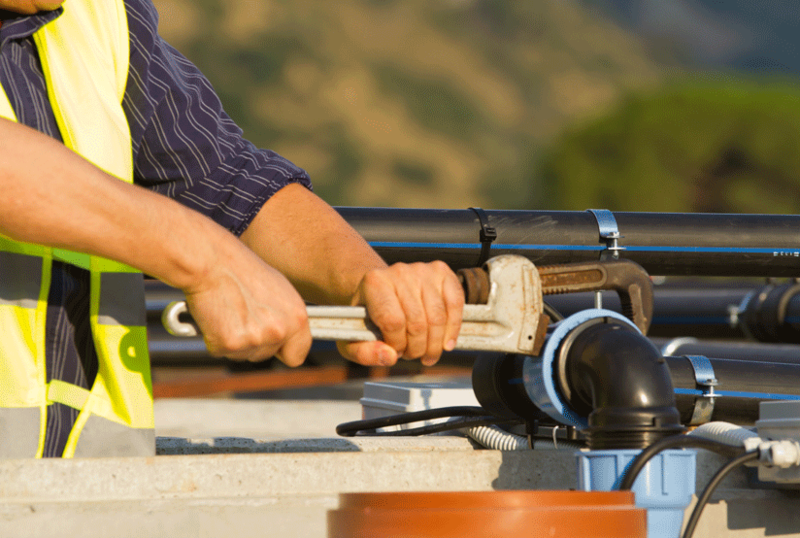 For every completed roofing project, we will provide you with an insurance-backed guarantee. Our firm and team are also comprehensively accredited by the relevant licensing bodies in the UK. We are also proud members of Checkatrade. Don’t settle for less. Talk to the roofing experts in Worthing with a track record of excellence. Call Profile Roofing Worthing now on 01903 337218. 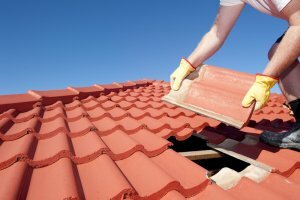 What Are the Superb Quality Roofing Services We Offer in Worthing? If you are uncertain which of our professional roofing services in Worthing is best for you, give us a call now for a free consultation. 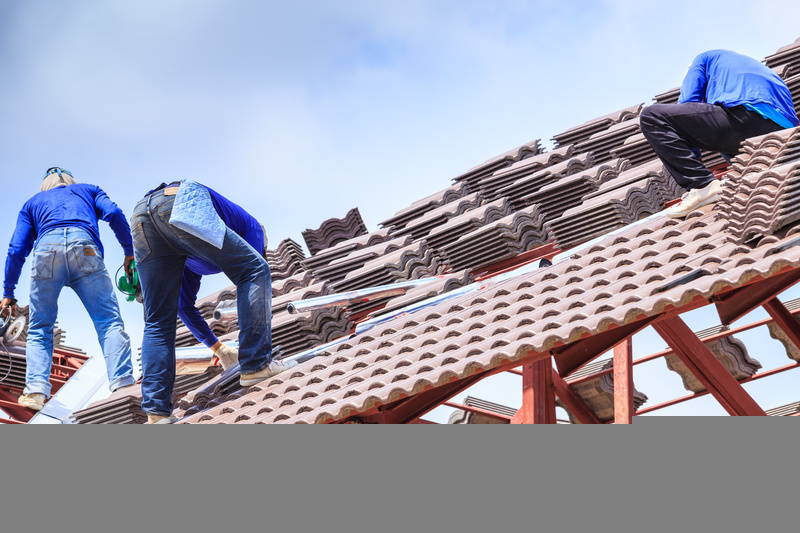 One of the most important stages in the building and construction process is the roofing. 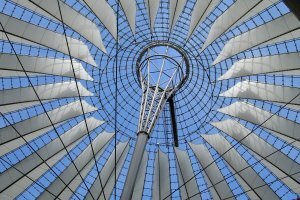 When done correctly, the roof does more than just provide protection from intemperate weather or unwanted elements. It enhances the beauty of buildings. 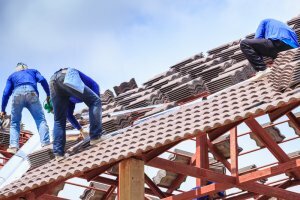 Profile Roofing Worthing provides expert roofing services in Worthing, offering installation of various roofing styles, and providing roof maintenance and repairs.